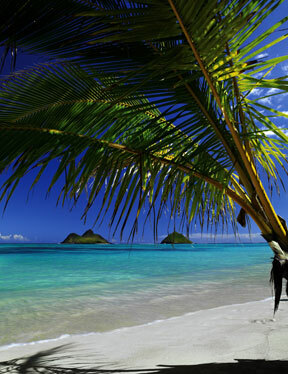 "Sweet Escape" captures a view of the Mokuluas from Kailua Beach. With his shredded jeans and cowboy hat, Peter Lik's got a macho Aussie vibe going: Crocodile Dundee meets Russell Crowe. Chances are you'll find him in the rugged outdoors -- but rather than tackling crocs, he'll likely be sitting in solitude, studying the colors of the sky and landscape as they shift in the sunlight. The photographer was in Honolulu recently to open the Peter Lik Gallery at Waikiki Beach Walk, where limited-edition photographs sell for $1,000 to $100,000. His first gallery outside his native country opened on Maui in 2003. More galleries are planned for New York and Dubai. It took a certain amount of bravura to look beyond the market in his hometown of Melbourne, Australia, where Lik's colorful landscapes won him quick fame. "When I started, I didn't know any betta," said the self-taught photographer. "I just threw them up on the wall to see what would happen." Later, he realized, "There are a lot of galleries with paintings, but you rarely see any devoted to photographs." Perhaps he was fortunate that his landscape photos possess an ethereal and abstract painterly quality. Look at the fluid lines of a canyon wall in "Fantail," and you will see the undulating movements of a fish in motion. Although the rich, saturated colors of his works look like the work of computer enhancement, Lik insists the colors are natural. 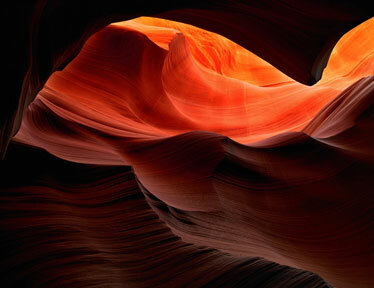 In "Turn Scarlet," Lik captured the nuances of light as it filtered into an Antelope Canyon, Ariz., cave. "I waited in this spot as the afternoon glow crept into the cavern. 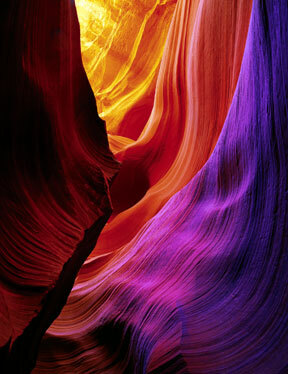 It was a remarkable flood of light that slowly unveiled the vivid colors in the canyon walls." Just as in nature, the piece changes with available light, and Lik recently unveiled his first Platinum Edition of "Turn Scarlet." Only seven prints will be made available for this particular edition. Naturally, Lik will be adding images of Hawaii landscapes for those who want to continue enjoying the views wherever they are. 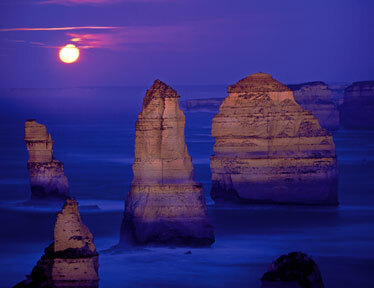 "Moonglow 12 Apostles" is among the photographs on view at the newly open Peter Lik Gallery at Waikiki Beach Walk. 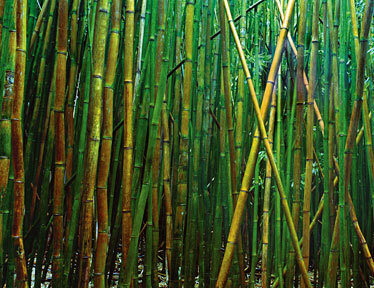 The Peter Lik Gallery is at Waikiki Beach Walk, 226 Lewers St. Hours are 10 a.m. to 11 p.m. weekdays, and 10 a.m. to midnight Saturday and Sunday. Call 926-5656. Parking is in the Embassy Suites Waikiki Beach Walk.